But Barr kissed off the central charge of the investigation with a few paragraphs of summary material already in the public domain. He wrote that the "report outlines the Russian effort to influence the election and documents crimes committed by persons associated with the Russian government in connection with those efforts." But Barr's letter provides no such information. If Barr doesn't give a full public accounting, and soon, he will have squandered Mueller's heroic efforts and done a disservice to the national interest. Russian President Vladimir Putin's spokesman also asserted vindication, falsely stating, that "our country has not interfered in the domestic affairs of other countries." Alexey Pushkov, a Russian senator, crowed about Barr's findings, saying, "Democrats will still shout that there was a conspiracy. Conspiracy theory maniacs don't need facts." This is exactly why the world needs Mueller's facts. How can Barr betray what was always the central purpose of the investigation? I applauded the night Mueller was appointed because while "Democrats were often leaping to conclude that there was high-level collusion … nearly everybody had lost track of the most important issue: Russia, arguably our leading global adversary, had successfully interfered in a U.S. presidential election — undermining confidence in our system of government — and was ready to do it again." 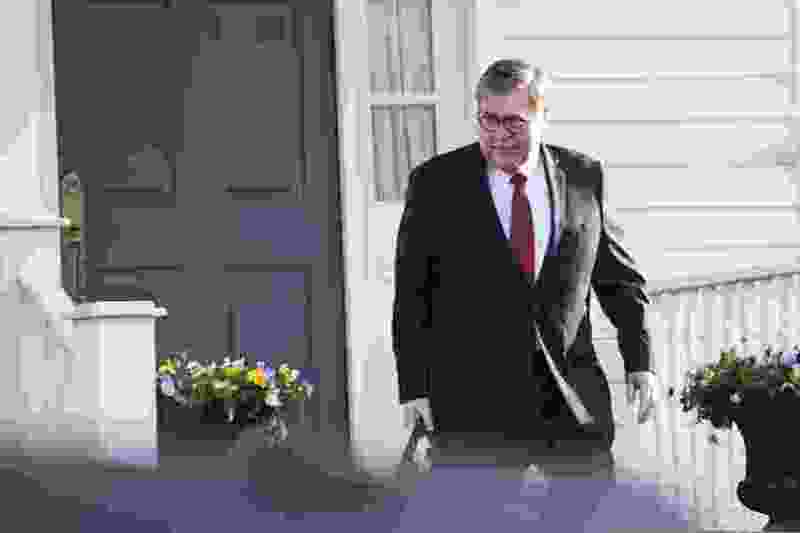 Barr's summary — a news release addressed to lawmakers — contained not one full sentence from the Mueller report. Barr seemed determined to exonerate, declaring Trump had not obstructed justice even though Mueller drew no conclusion. Barr's letter, though saying Mueller found no conspiracy, didn't address what we colloquially call collusion. As Trump himself helpfully informed us, "collusion is not a crime," and even his attorney, Rudolph W. Giuliani, claimed he "never said there was no collusion" between Russia and Trump's campaign. That Mueller found no conspiracy is a relief, sparing us the crisis of having a president who betrayed the country. Ironically, the probe ended where it began. The pretext for firing James B. Comey, which set everything in motion, was the former FBI director declining to charge Hillary Clinton but releasing "derogatory information" about her, detailing how "extremely careless" she was with classified information. Trump now occupies that same netherworld between guilt and innocence: "while this report does not conclude that the President committed a crime, it also does not exonerate him." But now Putin is using Barr's words to exculpate Russia, even as it prepares to sabotage our 2020 elections. And Trump, who famously can't "see any reason" to disbelieve Putin, isn't about to blow the whistle. 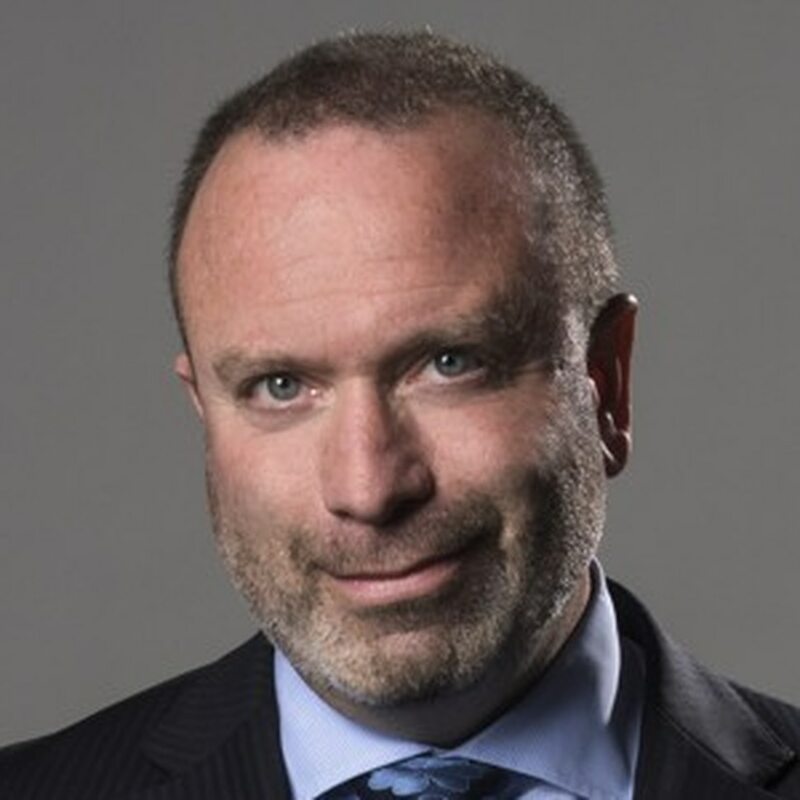 Dana Milbank is a Washington Post columnist. He sketches the foolish, the fallacious and the felonious in politics.